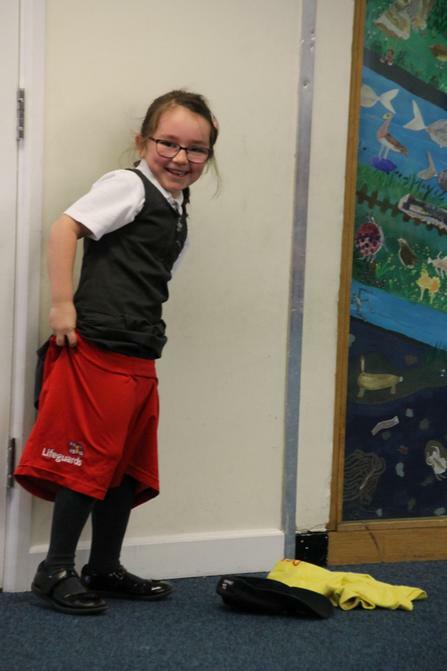 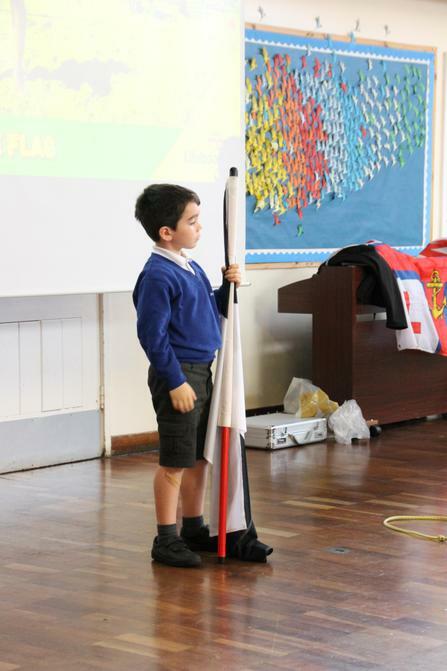 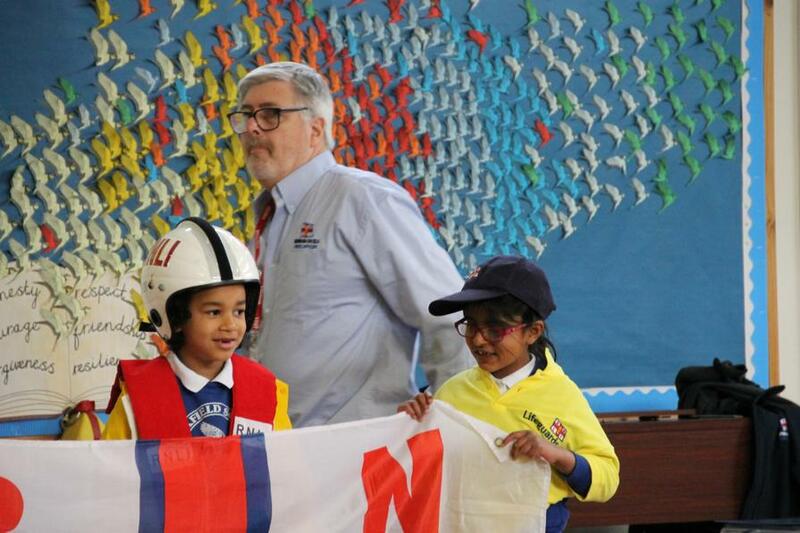 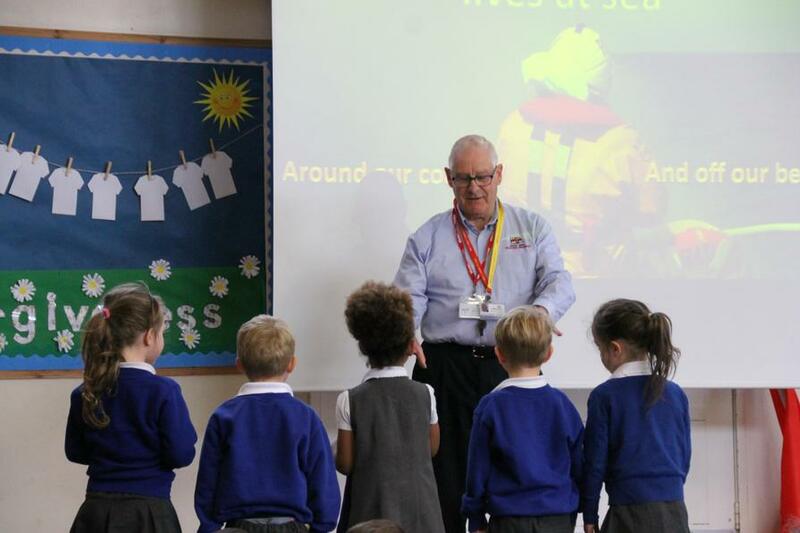 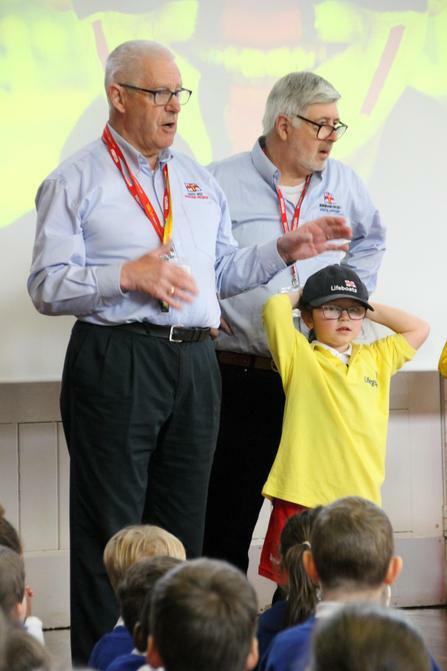 On Wednesday 3rd April 2019, two volunteers from the RNLI came into school to talk to EYFS, Year One and Year Two. 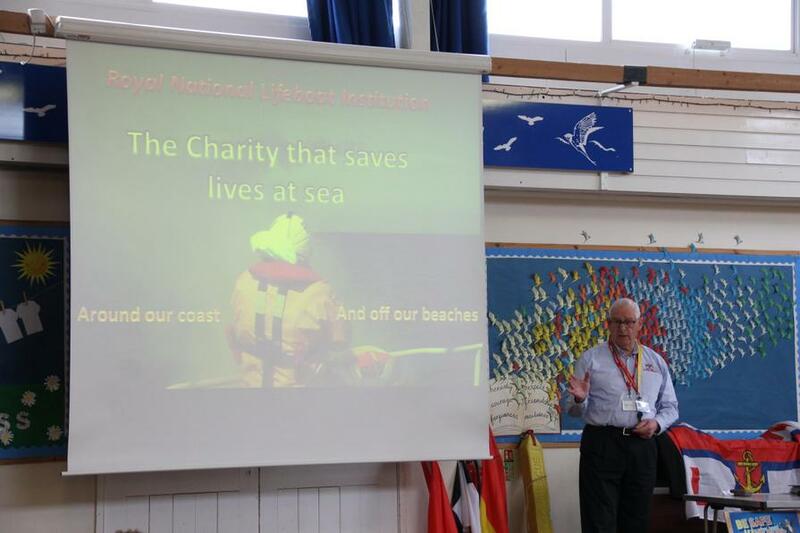 They did an assembly and explained who the RNLI are and what they do. 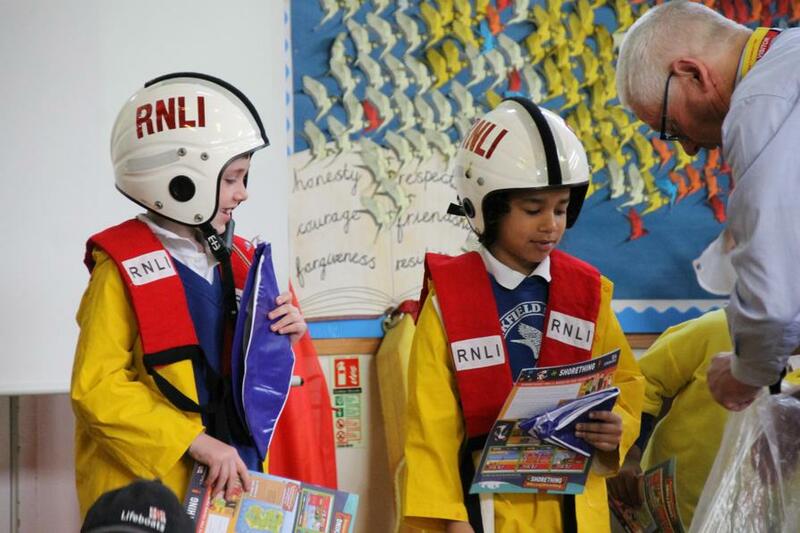 Some children even dressed up as RNLI volunteers! 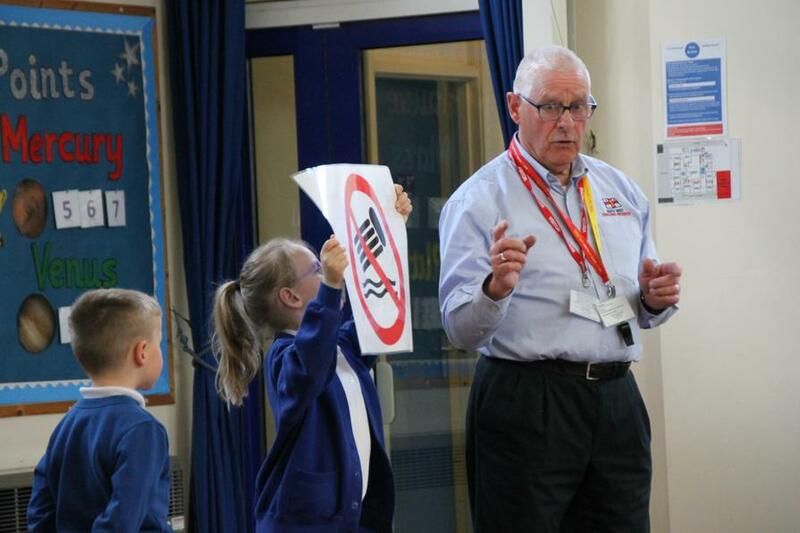 Nightingale Class then had a workshop which taught them all about how to keep safe when they are near water. 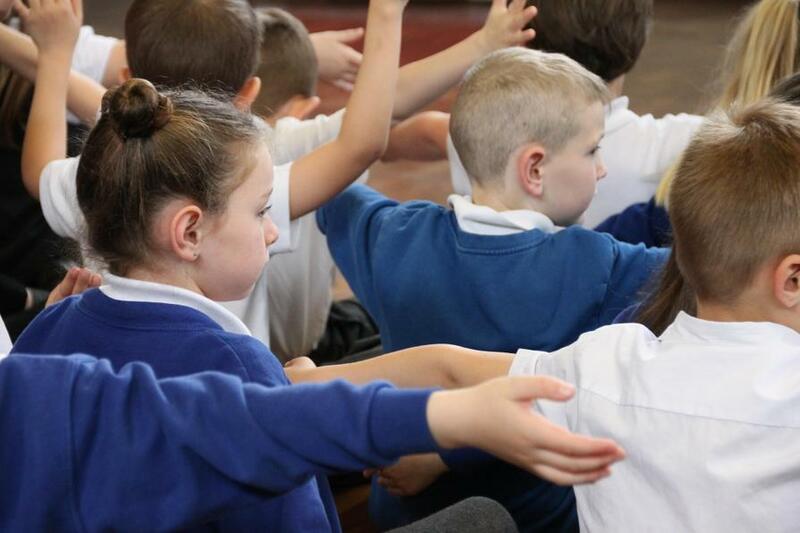 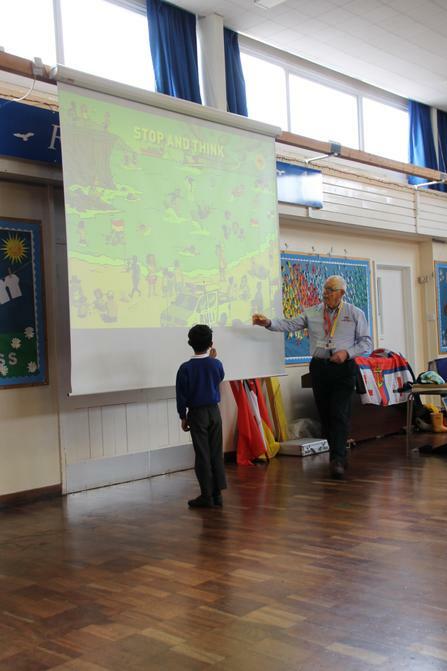 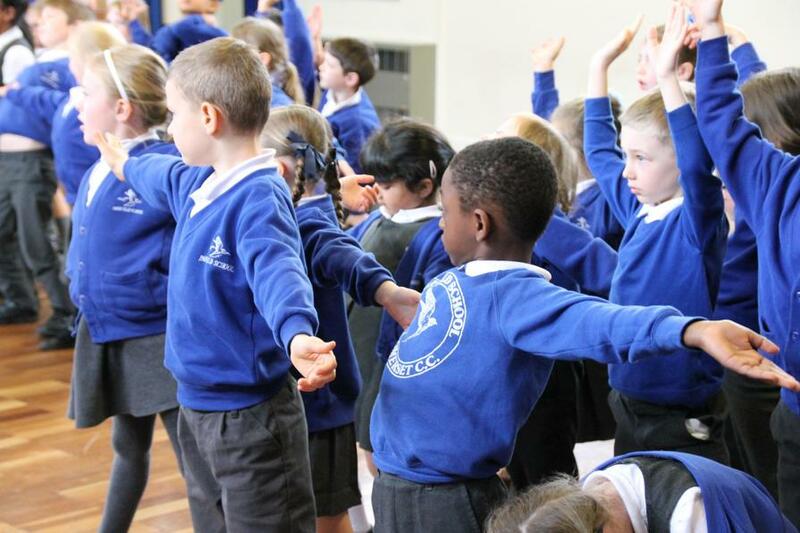 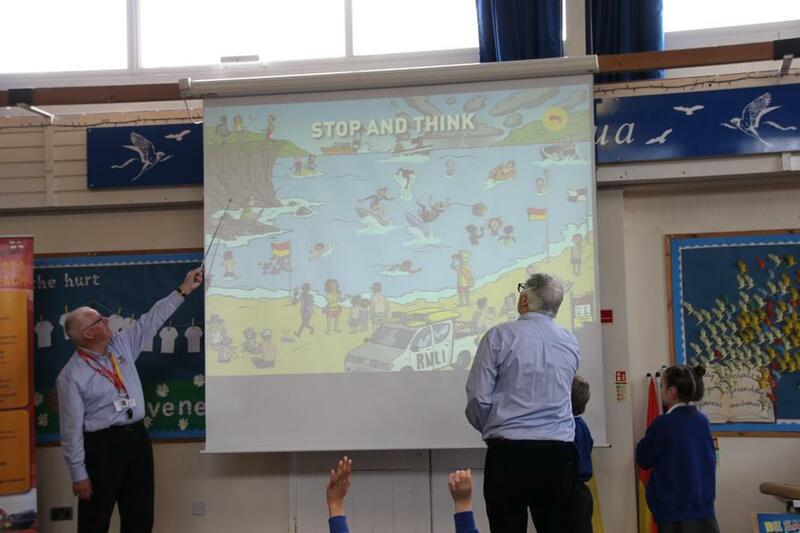 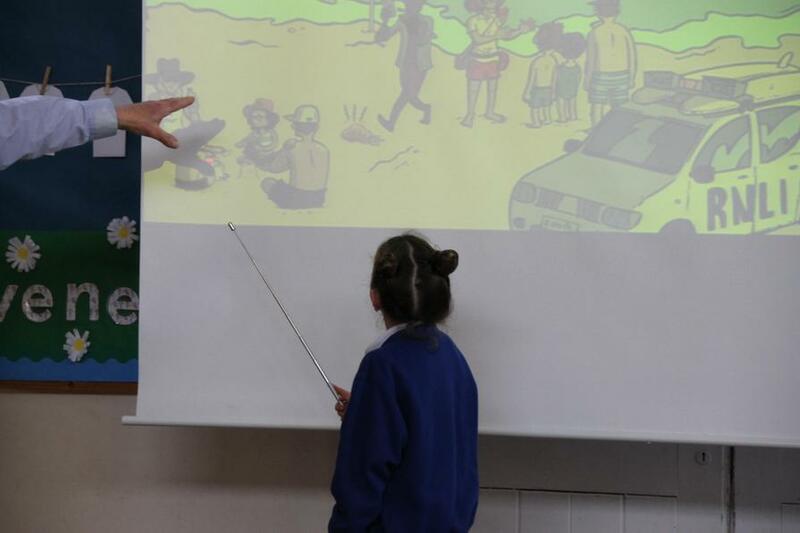 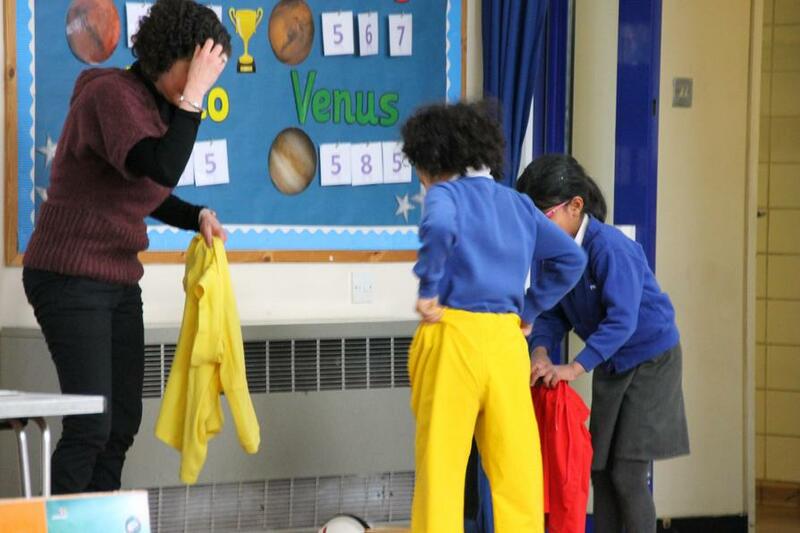 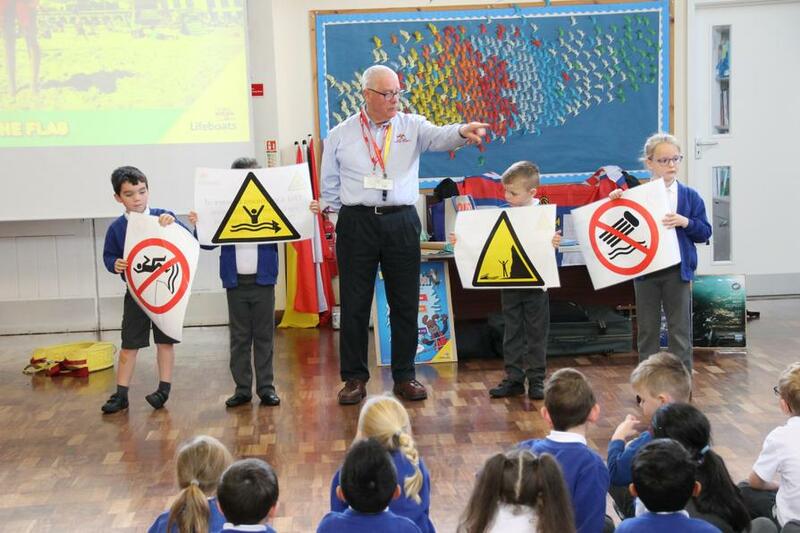 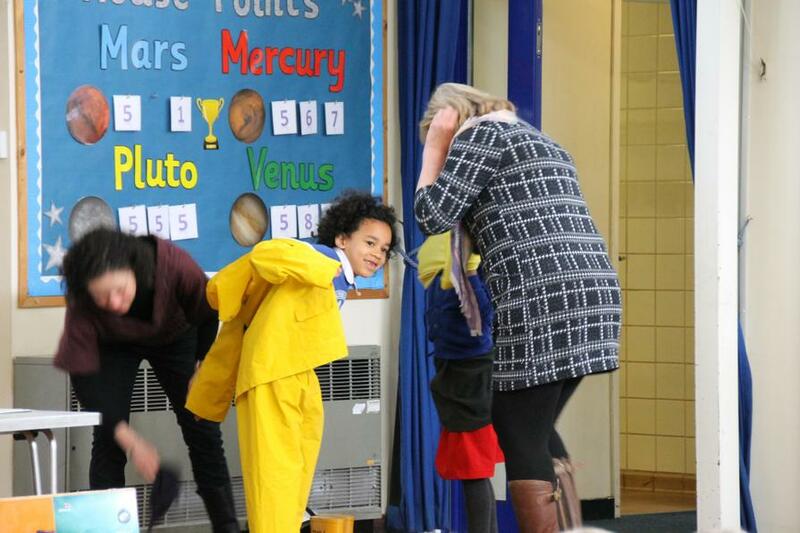 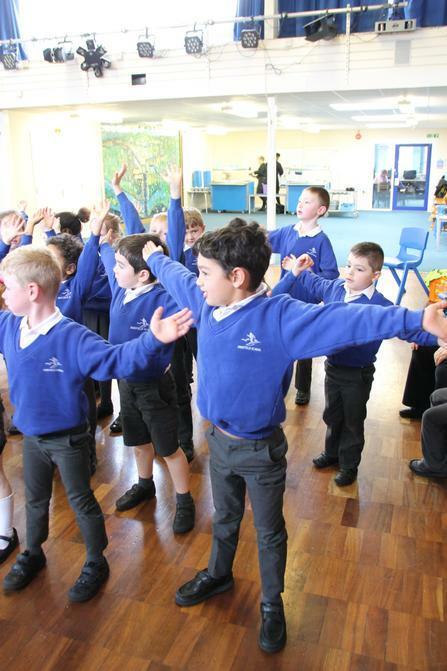 The children learnt that they must: stop and think, stay together, float and call 999 if they get into trouble. 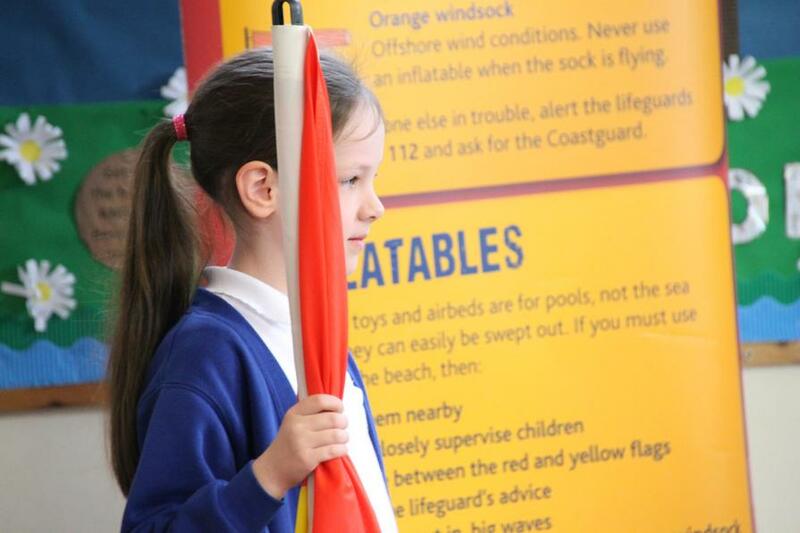 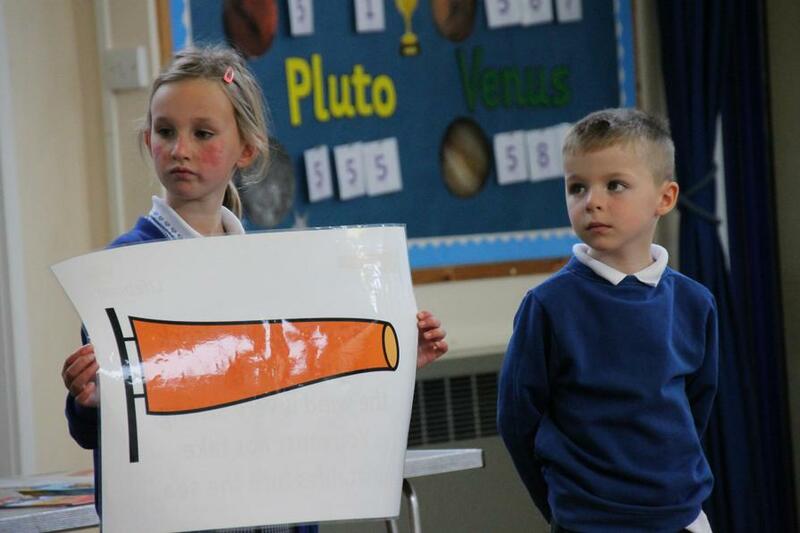 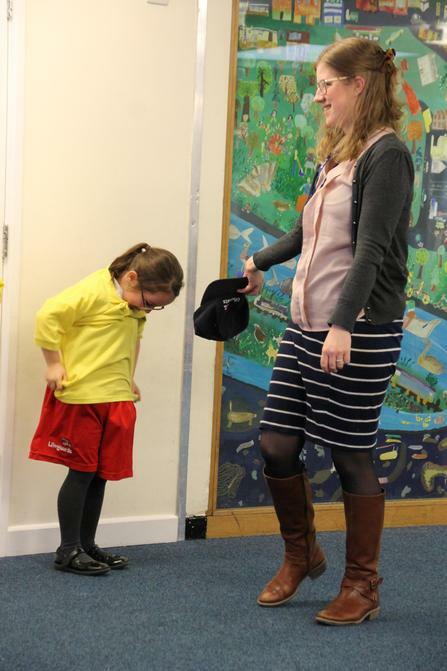 The children also learnt about the different flags and warning signs you see at the beach and what they mean. 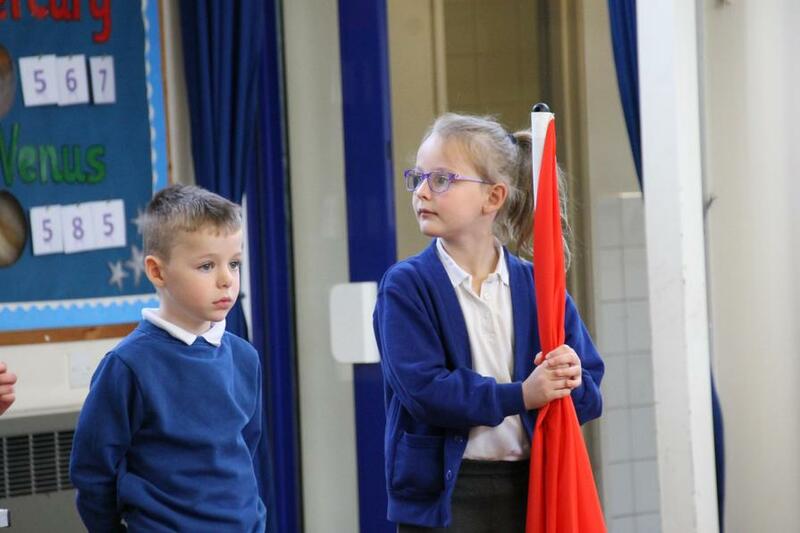 The children really enjoyed the morning!